Eurovision 2016 Semi-Final running orders revealed – What does it mean for Ireland? After some delay, SVT, the Swedish host broadcaster for the 2016 Eurovision Song Contest, finally announced the running order allocations for this year’s two semi-final contests at 7am on Friday 8th April. While the semi-final allocation draw in January did determine which half of the semi-finals the 18 countries in Semi Final 1 and the 19 countries in Semi Final 2 would perform in, the host broadcasters (as has been the case since the last time Sweden hosted the contest in 2013) get to determine the exact position in the running order that each country/act will perform in. 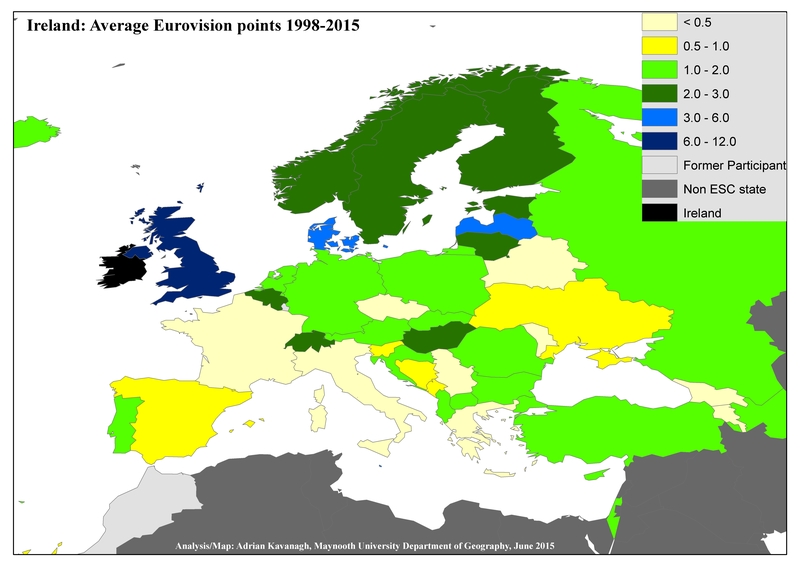 (The same rule applies also for Eurovision Finals, although there was a draw this year to determine the position that the hosts, Sweden, would be performing in (and Sweden drew the 9th position in the Final running order).